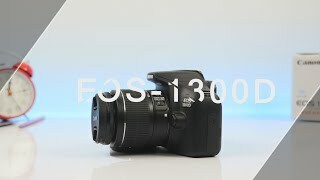 The 1300d Digital Camera is manufactured by Canon and was added around June 2017 and is part of the Canon 1300D series. 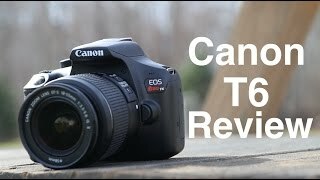 This version of the Digital Camera comes in Color : Black , Image Resolution : 18 MP , Focal Length : 18-55 mm , Display Size : 3 Inch , Special Features : Image Stabilizer , Special Features : Touch Screen , Special Features : Face Detection , Special Features : Wireless , Special Features : Telephoto Lense , Special Features : Macro Lense , Special Features : Wide Angle Lense , Special Features : View Finder. 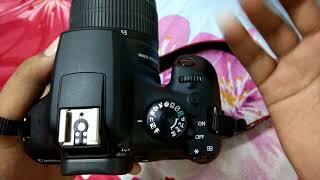 The model comes in 19 other variations including combination of f 1.6, f 1, f 3.5 Aperture F value , Black Color , 3 Inch Display Size , 75-300 mm, 18-55 mm Focal Length , 18 MP Image Resolution , Touch Screen, Wide Angle Lense, Image Stabilizer, Face Detection, View Finder, Wireless, Telephoto Lense, Macro Lense Special Features. 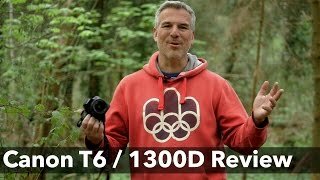 Canon T6 / 1300D Review. 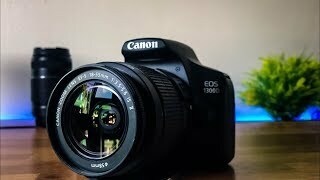 At only £300 is it any good? 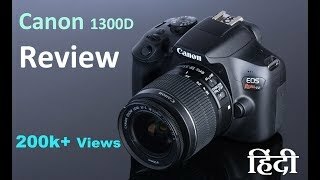 Canon 1300D Long Term Review - Best Budget DSLR?